Suppressors are the backbone of VASA regular armed forces, led by experienced Sergeants. 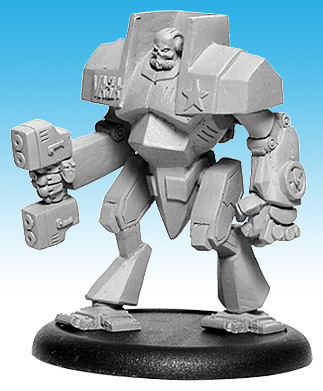 A wide variety of specialists, elite troops, battlesuits and the like provide support. 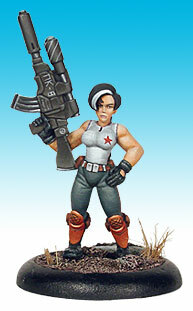 Suppressors form the core of VASA’s regular armed forces. They are highly motivated professional troops that perform a wide variety of security and combat roles. 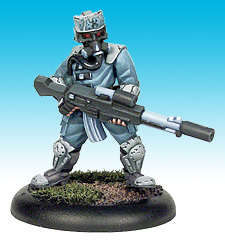 Suppressor units can be found patrolling the space lanes to keep them safe from pirates and raiders, hunting smugglers, acting as de facto police forces, suppressing rioters, acting as peacekeepers, or fighting in full blown war situations. Some view them as necessary for the maintenance of law and order, to others however, they are faceless figures of grim authority and oppression. 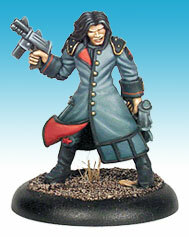 Suppressor sergeants fulfil the role of squad leader in Suppressor units, and they are also experts in general policing and crowd control techniques. 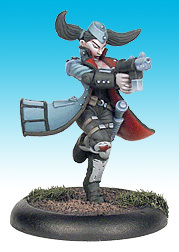 Though not equipped for long-range firefights, their powerful gauss pistols and stubborn determination makes them a respected foe at close quarters. 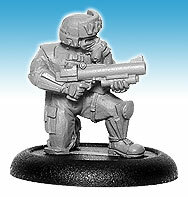 When Suppressor units are detailed for full combat duties some troopers will be issued with Grenade Launchers so they can provide mid to long range support. They are usually issued general-purpose fragmentation ammo, which is useful both for softening up the enemy, and for breaking up incoming assaults. With special training, and equipped with a powerful long-range sniper rifle, a Suppressor Sniper is potent asset whether on the battlefield or in a stand off with criminal elements. 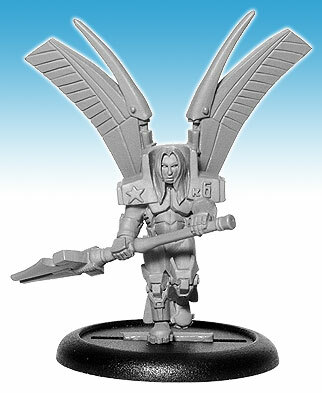 Archangels are a light troops equipped with jump packs. Composed entirely of females, they are fast moving high mobility units that are suited to reconnaissance, scouting and policing roles. 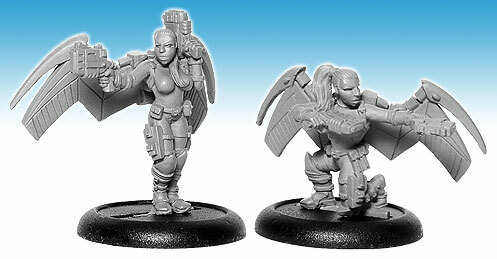 Equipped with two pistols they are at a disadvantage in a long-range firefight, but at closer ranges they are dangerous and stubborn foes. 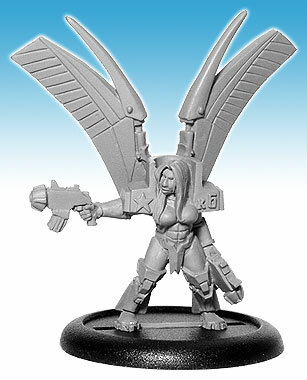 Equipped like their sisters with jump packs and autopistols, Archangel Sergeants are dedicated highly professional troops. 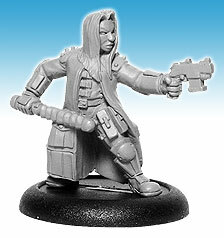 Like their counterparts in the Suppressor units they are not only competent soldiers, but are expert in policing techniques. Unlike Suppressors and Archangels the Black Legion is an out-and-out military force. The mere mention that a Black Legion unit has been deployed in the vicinity is often enough to disperse rioting mobs, or shake the resolve of all but the most dedicated of criminals or rebels. 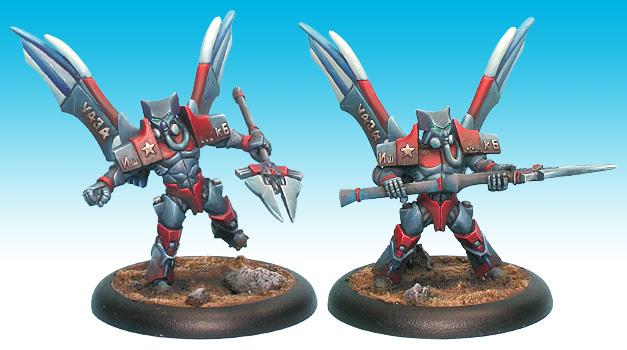 These highly mobile soldiers are equipped with jump packs and armed with high tech ION Lances. 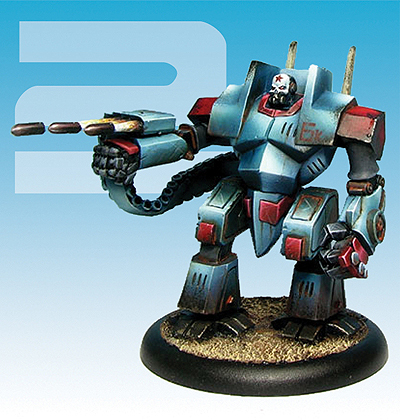 In battle they pose a serious threat, being well equipped to take on most comers. 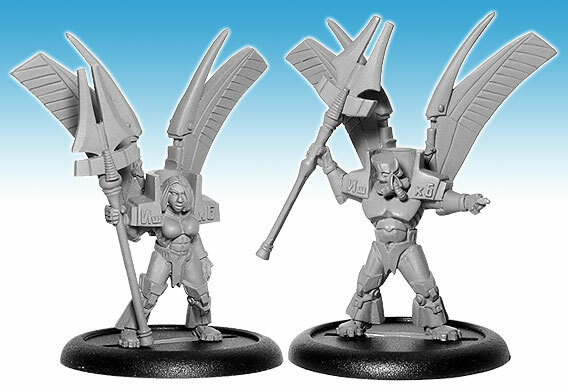 Equipped like the men and women they lead with jump packs and ION Lances, Black Legion Sergeants tend to lead from the front. 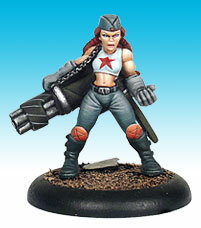 Veterans of many conflicts, they are among the most dedicated of VASA regular troops. 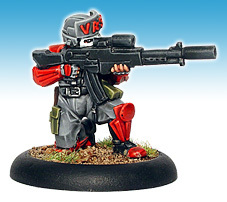 The Red Guard is an elite shock trooper force that draws recruits from the Black Legion. 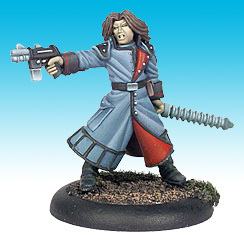 Equipped like the Black Legion with heavy armour and jump packs, the Red Guards are armed with a pair of high power gauss pistols that are more suited to their close assault role. These units have a ferocious reputation and are fanatical foes in battle. As well as invariably being given the toughest combat assignments, the high status of these units means that they are often assigned to protect high-ranking officers, diplomats and other VIP’s of a similar ilk. The men and women who hold the rank of Red Guard Sergeant are extremely tough and dedicated individuals. In order to reach this rank they must have a spotless military record, and be unbending in their dedication to duty. 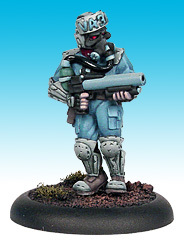 Like the troops they lead, they are equipped with jump packs and armed with a pair of gauss pistols. 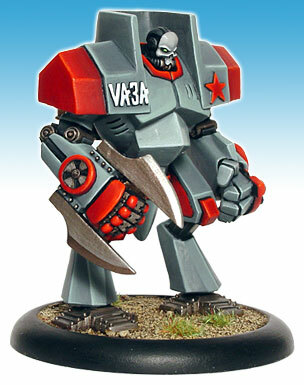 KV72’s are large heavily armoured battlesuits. 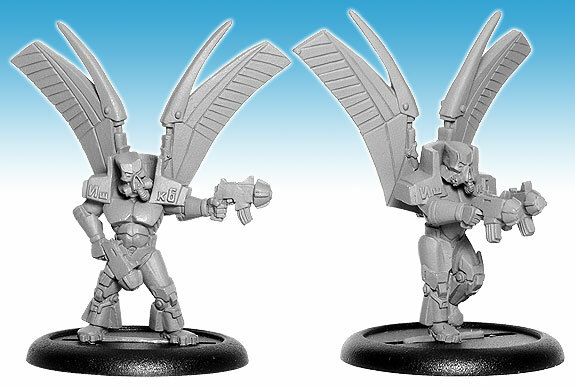 The two most commonly seen variants are the MKII Wolverine close assault model, and the MKIV Starfire infantry support model. Though configured for different battlefield roles, both these models are equipped with powerful cesti, making them valuable armoured assault assets. Piloted by experienced ex suppressors, the lumbering KV72’s provide solid backup for the swifter and more lightly equipped elements in a VASA force.